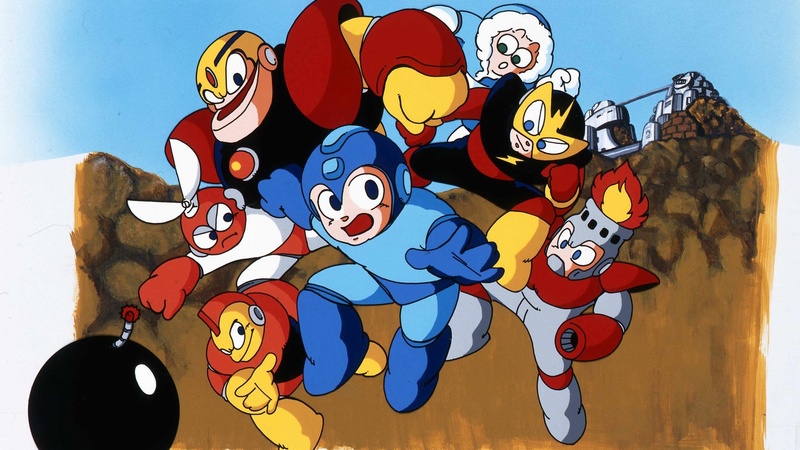 Краткое описание: It's MEGA MAN versus the powerful leaders and fighting forces of Monsteropolis - that strange multi-layered land of robot-like humanoids created by the wrongly-performed experiments with human beings by Dr. Wily. 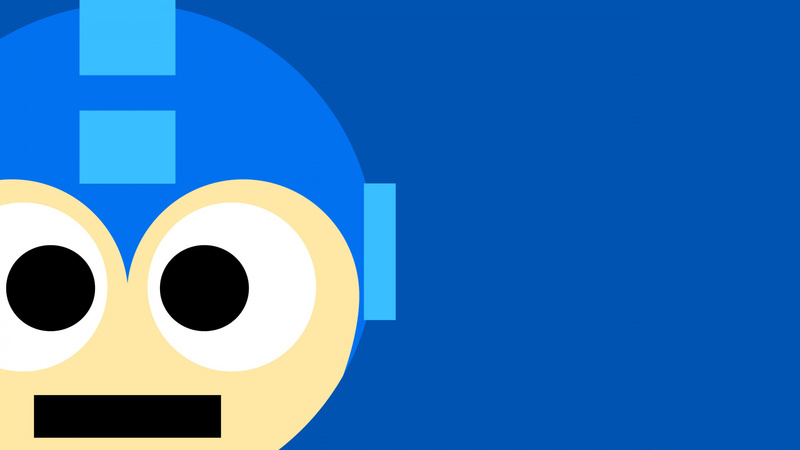 Mega Man - the chosen defender of the human race. For he dares to single-handedly penetrate Monsteropolis' seven separate societies to stop the rapid expansion of strange misrepresentations of humans. 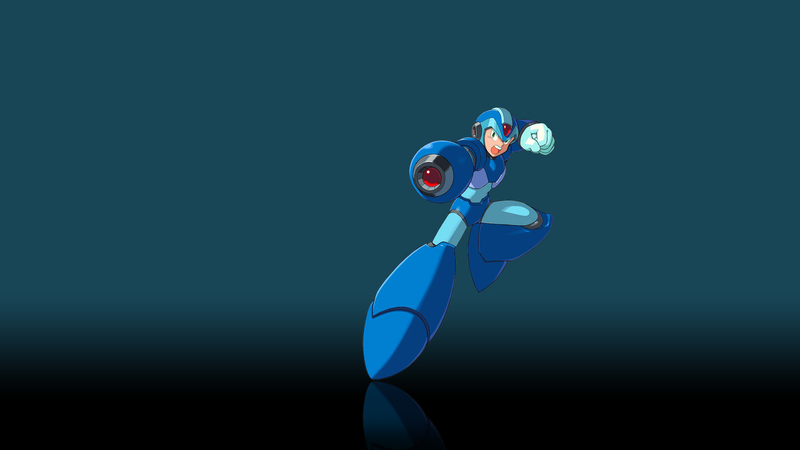 Mega Man's goal is monumental. He must infiltrate seven separate heavily-guarded empires. By himself, he must break down and destroy the following empire leaders: Cutman, Gutsman, Iceman, Bombman, Fireman, Elecman, and Dr. Wily. 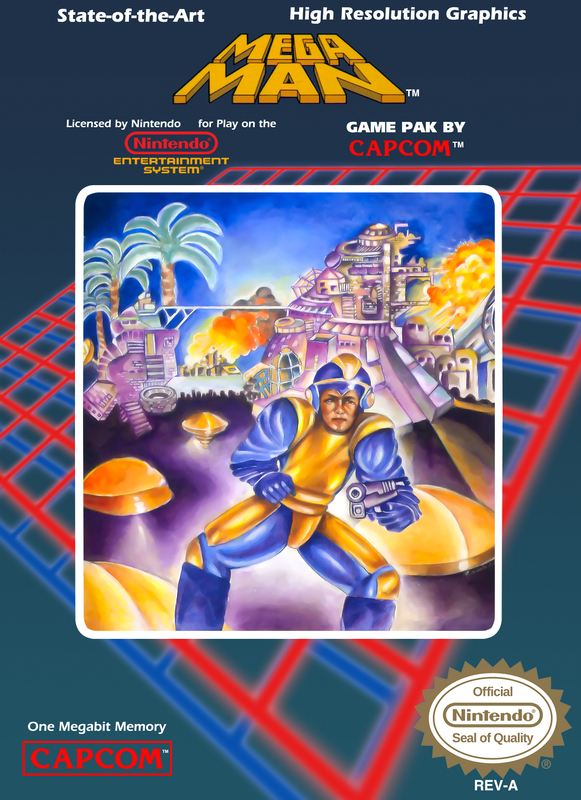 The action involves Mega Man armed only with laser beam weapons, encountering strangely-configured humanoids. They're atop, in and out of fortified prison-like structures strengthened with thick walls. Hidden amid gun turrets embedded in concrete uprights, even in subterranean passages below icefields. WOW! 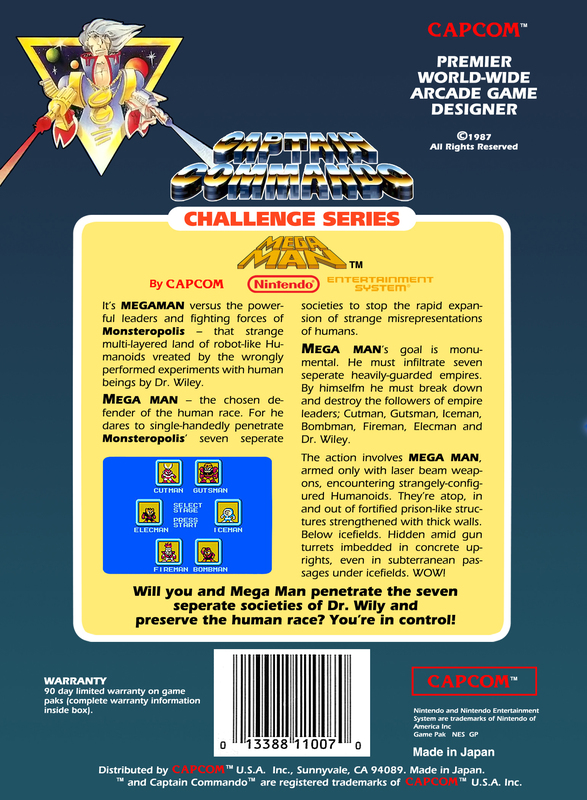 It's MEGA MAN versus the powerful leaders and fighting forces of Monsteropolis - that strange multi-layered land of robot-like humanoids created by the wrongly-performed experiments with human beings by Dr. Wily. 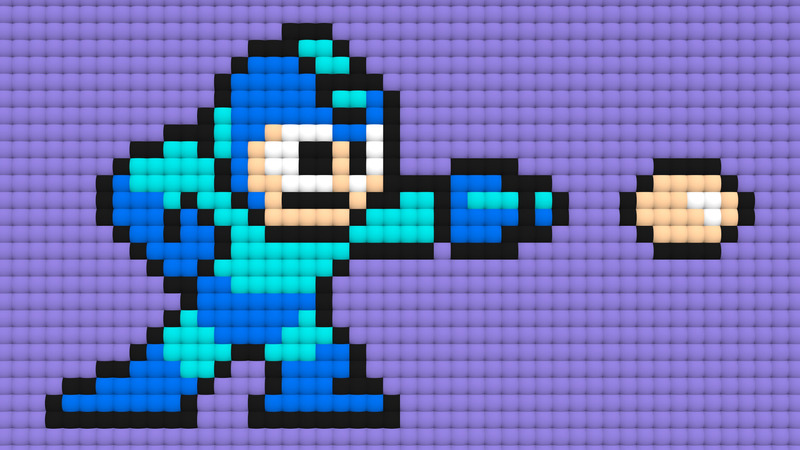 Mega Man - the chosen defender of the human race. For he dares to single-handedly penetrate Monsteropolis' seven separate societies to stop the rapid expansion of strange misrepresentations of humans. 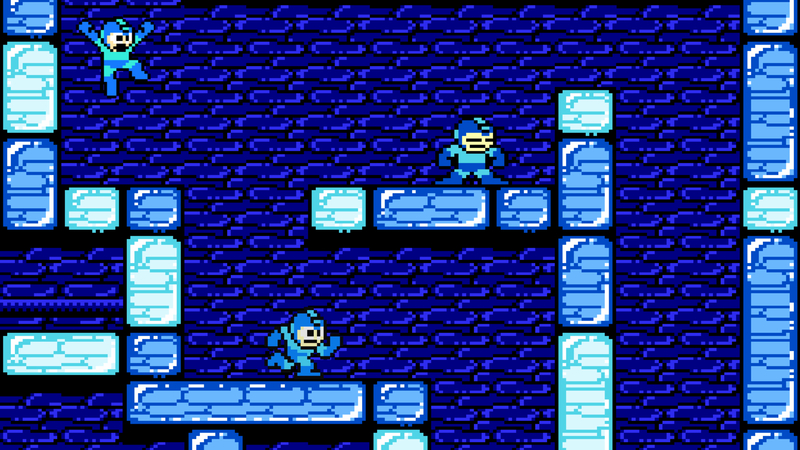 Mega Man's goal is monumental. He must infiltrate seven separate heavily-guarded empires. 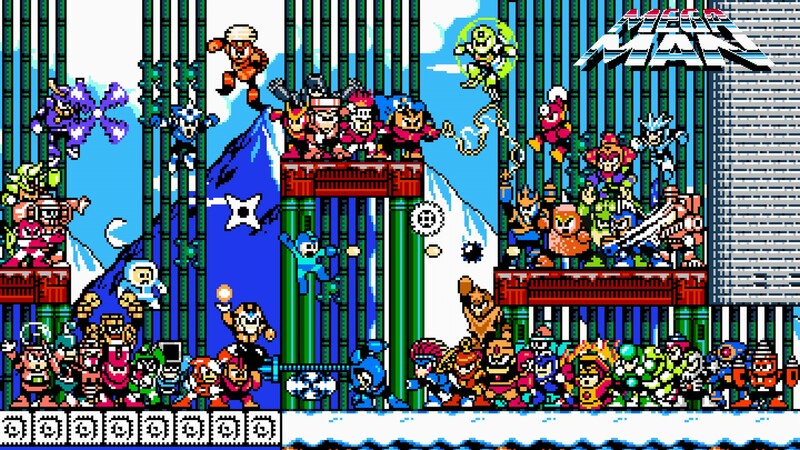 By himself, he must break down and destroy the following empire leaders: Cutman, Gutsman, Iceman, Bombman, Fireman, Elecman, and Dr. Wily. 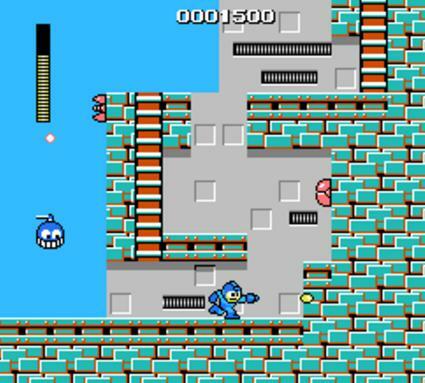 The action involves Mega Man armed only with laser beam weapons, encountering strangely-configured humanoids. They're atop, in and out of fortified prison-like structures strengthened with thick walls. Hidden amid gun turrets embedded in concrete uprights, even in subterranean passages below icefields. WOW!